History of a Nebraska Home Builder Generations ago Dave Vencil’s family worked to establish a home on the rugged Nebraska prairie. They were pioneers, builders of the frontier, farmers of the land. It is from this stock, from this depth of integrity and determination that Dave Vencil has come. Dave builds homes with the same staunch discipline, meticulous attention to detail and strength of integrity that made his forefathers thrive. These are the same qualities that give you complete confidence that Vencil Homes is the only builder you want to create the home of your dreams. Fast Facts About Vencil Homes •Dave has been building quality homes for over 30 years and is the site manager for every house Vencil Homes builds. •Dave works directly with the buyer once construction begins. You will get the office phone number, and Dave will call you personally with questions he may have and answers to your questions. 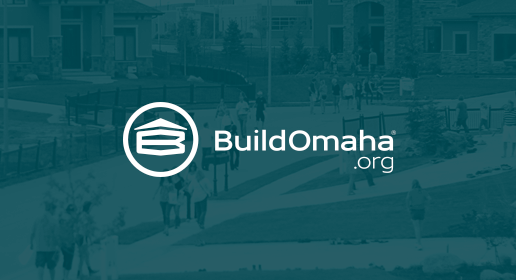 •Vencil Homes builds within a reasonable perimeter of the Omaha, NE, metro area with neighborhood lots or access to lots in most subdivisions in Douglas, Sarpy, Saunders and Cass Counties. This makes Vencil Homes a great choice if you’re looking for a new home builder in communities such as Fremont, Elkhorn, Murray, Valley, Gretna, Papillion, LaVista, Millard, or Bellevue, Nebraska. •Vencil Homes builds approximately 15 homes a year, with a focus on quality, not quantity. •Construction time is generally 6 months from the time of the contract.